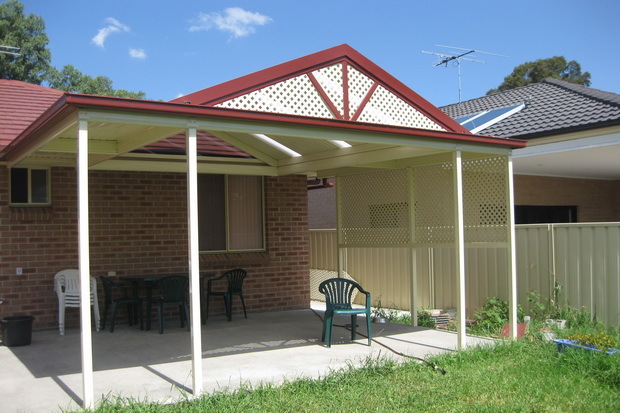 Morayfield Awnings by Excelfit is the perfect way to maximise the enjoyment from your own home. By creating an outdoor covered area you can enjoy the Queensland weather year round. Excelfit can provide you with a comprehensive end to end solution including handling all council regulations. Now is the time to strike and add this perfect home improvement.